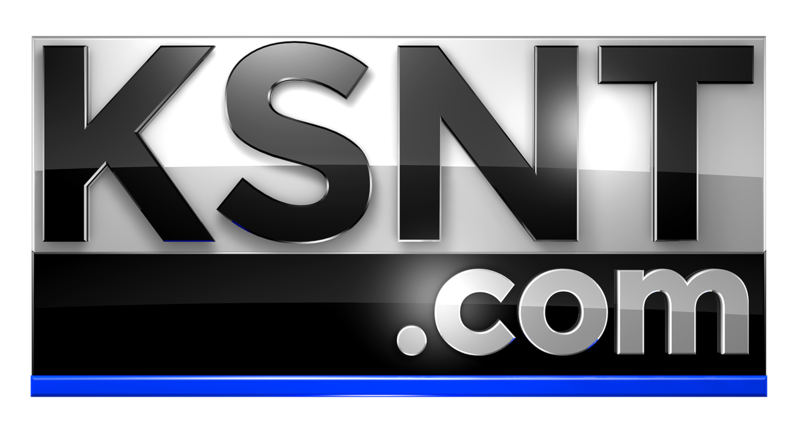 TOPEKA, Kan. (KSNT) - Downtown Topeka was lit up in blue and covered in chalk to raise awareness for child abuse prevention. LifeHouse Child Advocacy Center hosted a sidewalk chalking event on Tuesday evening as part of Child Abuse Prevention Month. People wrote messages and drew pictures to support the organization and to stand against abuse. LifeHouse also distributed pinwheels as symbols of awareness and hope. “The next time you see a pinwheel, think of how we as a community can prevent abuse before it happens," said LifeHouse Executive Director Kelly Durkin in a release. "When communities come together to support children and families, we all benefit." The pinwheels will be placed throughout Topeka through the end of April. LifeHouse conducts joint forensic interviews with child sexual abuse victims. The interviews aid in the prosecution of child abusers and help determine treatment options. In 2018, the organization conducted more than 300 interviews. LIVE: LifeHouse Child Advocacy Center is chalking in downtown Topeka for Child Abuse Awareness Month.